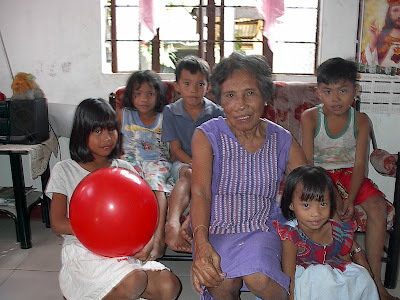 Above is a photo of Lola Pilar Frias and her apo. I know she and her grandchildren would thank you personally if they could. Thank you for the quick responses. Below are several Filipino American communities who have recently joined 121 Coalition. Several other groups are meeting to discuss the possibilities. For now, I thank you all for your consideration. I strongly urge you to support & pass HR121-1H. Please do NOT let our Filipina lolas die without their dignity restored! WWII Comfort Women is ANOTHER injustice we suffered. Our soldiers fought side-by-side U.S. troops, the Philippines provided the U.S. military prime positioning to be able to fight & win against the Japanese. Toxic waste was left on former U.S. military bases in the Philippines. Worst of all, Filipinos of WWII are dying without the benefits & honor they rightfully deserve. I have signed the petition and encourage fellow Fil-Ams to offer their support. Together, we can make a difference, not only for those who came before us, but for those who will follow long after we are gone.